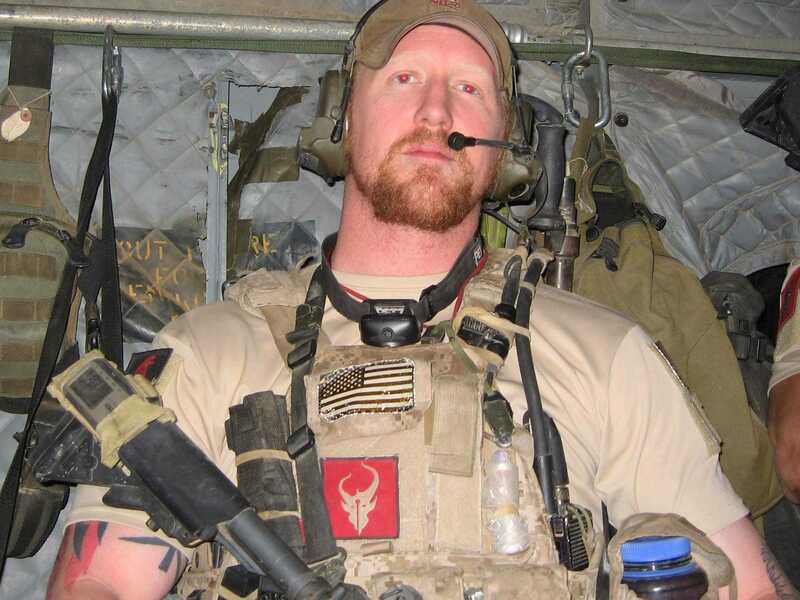 Robert J. O’Neill confirmed to the Washington Post on Thursday that he is the former Navy SEAL who claims to have shot and killed Al Qaeda leader Osama Bin Laden. According to O’Neill, he decided to come forward after telling his story to the families of people who died in the September 11th attacks during a private ceremony at the opening of the 9/11 Museum at the World Trade Center site this year. In his interview with the newspaper, O’Neill confirmed he is the person participating in a Fox News documentary, about Bin Laden’s death that is scheduled to air on Nov. 11-12 at 10pm. Fox News announced plans to air the two-part documentary called “The Man Who Killed Osama Bin Laden” on Oct. 29. The network’s press release said the broadcast would include an interview with the Navy SEAL who fired the fatal shot during the 2011 raid on the terrorist leader’s compound in Pakistan. After the network’s announcement, Pentagon officials issued a statement to Business Insider warning any SEAL who participated in the operation was “still bound” by military non-disclosure agreements and could face criminal prosecution. The Pentagon did not respond to a request for comment from Business Insider on Thursday after O’Neill revealed himself to the Washington Post. O’Neill was first identified as the person who would appear in the Fox News documentary on Monday by SOFREP, a well-regarded website dedicated to covering national security and the US special operations forces community. SOFREP also reported two leaders of US Naval Special Warfare Command sent a letter to their team members on Oct. 31, two days after the documentary was announced, wherein they attacked any SEAL who would violate their “ethos” and talk about a mission in public. O’Neill has not responded to multiple requests for comment from Business Insider. In his Washington Post interview, O’Neill also said he participated in a 2013 Esquire profile where he was identified only as “The Shooter” who killed Bin Laden and described the moment the shot was fired. O’Neill told the Post he believed Bin Laden was killed immediately as the first shot appeared to split his skull. He said at least two other members of the elite SEAL Team 6 also fired shots at Bin Laden including Matt Bissonette. Bissonette became the first SEAL to publicly discuss his participation in the Bin Laden raid in 2012 when he released a book about his experience. As a result, earlier this summer, the Department of Justice opened an investigation into whether Bissonette leaked classified material. DOJ spokesperson Marc Raimondi declined to comment on Thursday when Business Insider asked whether it would open a similar investigation into O’Neill. O’Neill left the Navy 2012. Since then, he has launched a public speaking career where he has given lectures based on his experiences as a SEAL.